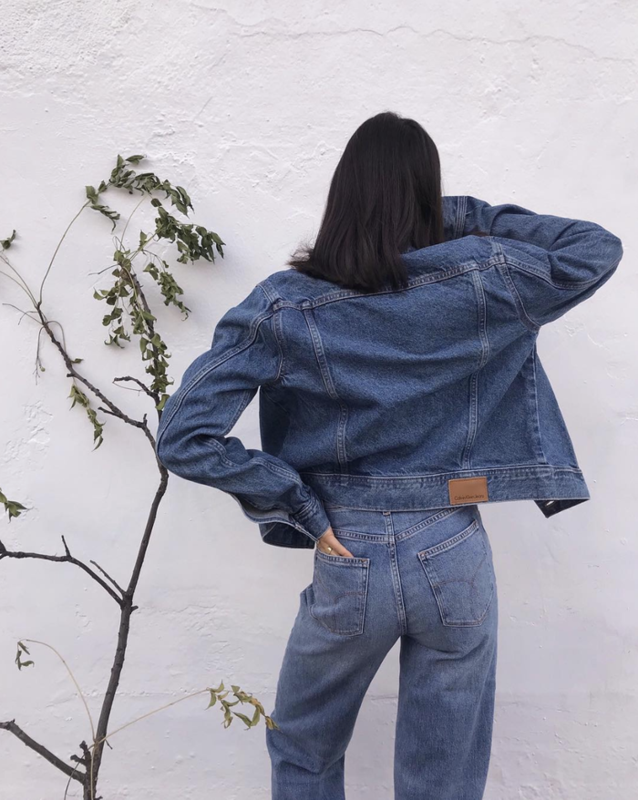 With the increasing number of new denim brands (and trends) coming out every season, determining which ones are worthy investments can be a challenge. After all, you typically want them to last for years in your wardrobe, rather than being cast to the side after one season, but who has the time to try all the best designer jean brands at a moment’s notice? Not us. That’s where some solid recommendations come into play, and it doesn’t take too much exploring of Who What Wear editors’ own closets to determine a few patterns. We’ve been loving some of denim labels for over a decade, and in the interest of lending a hand, we’re sharing our favorites here. While we love discovering the latest designers specializing in jeans, there are always a few tried-and-true brands that remain staples in our closets. So, when you’re looking for that new everyday pair of jeans to lean on, scroll down to see which brands our editors have been buying for years, and then shop to add them to your own collection. How good is this wash? 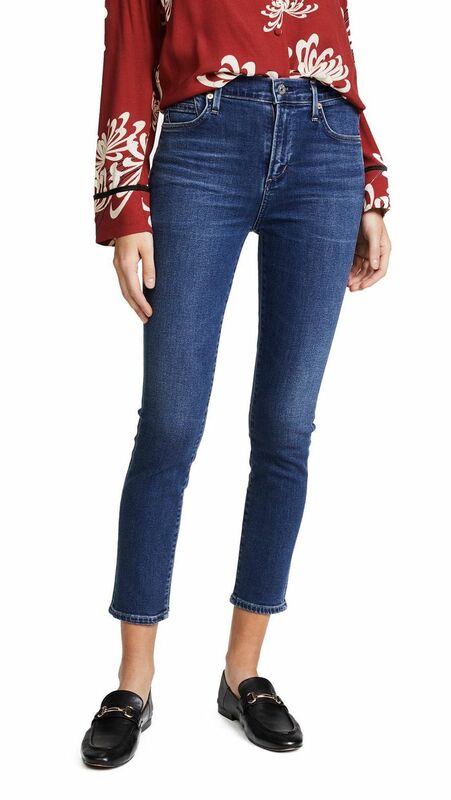 Pleated jeans are about to be everywhere. The little slits on the ankles make these so much more interesting. Dress these up with a pair of heels. These will go with anything you own. A cropped fit is so chic. Easily the best way to wear the season's biggest trend. Trust us—these are definitely worth investing in.